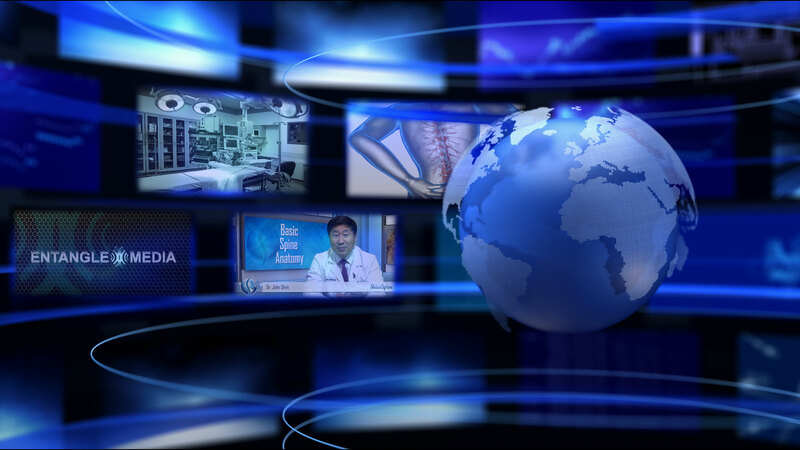 Why is Media so Important in Medicine? We often get asked in ShimSpine “There must be a mistake. Why does the board downstairs say Entangle Media is in this office? It’s a doctor’s office.” There is no mistake. Entangle Media is a big part of what we do at ShimSpine and here is why. It is a digital world. If you think about, almost everything you do is different than the way you did it 15 years ago. Banking, shopping, reading, listening to music or even exercising; they all give us new, and most often easier, ways to live our lives. Medicine is at the forefront of this. The biggest thing that has come out of the digital age in medicine is not the faster surgeries, the electronic medical records, or drug dispensing machines; it’s the education. People have access to copious amounts of information at the touch of a button. Some of it accurate, some of it questionable, it is always available. This is where working with a media company comes in. We want our patients to get the newest and most accurate information as quickly as possible. When something happens in the spine world, we want to share it with you immediately. 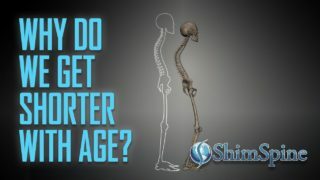 When you or your family have a question, we want you to think “I’m going to go on ShimSpine.com because they will have the answer”. With this claim comes great responsibility. We give out only proven information, the same way we do only proven operative procedures. You need to trust your physician and the people who work with him/her. Our goal is for you to be the most educated spine patients anywhere. This is done in several ways. 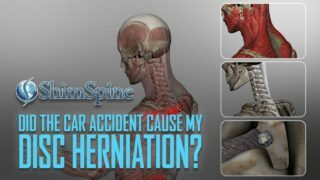 2) A YouTube channel where you can scroll through and see a video of Dr. Shim explaining a problem, a surgery, or why something is not a good idea. 3) A weekly blog for information and entertainment (I hope). 4) A Facebook page where you can keep up with the goings on in the office and pick up a little knowledge if you can. For all of these lofty goals, we needed help. In came Mark, JK, Don, and Rob. They make it possible for us, and the other companies they work with, to keep things interesting and relevant. They are also a lot of fun to have around. If you would like to check out the work they do for us, feel free to check out our sites (or theirs).Please let us know if there is something you would like to see on our site. If we can do it, we will.